Small, but mighty is a perfect way to describe the Agnes hardware cabinet. 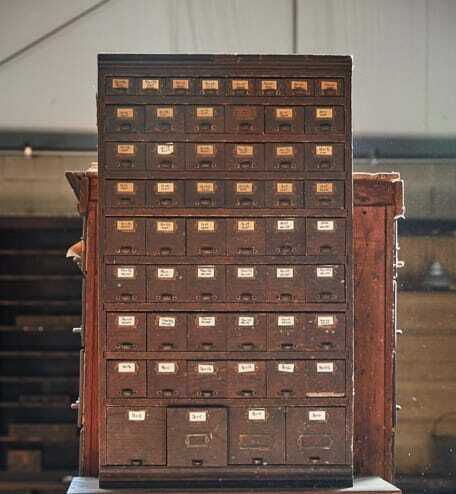 Screws and nails once rattled around in its galvanized tin-lined compartments. 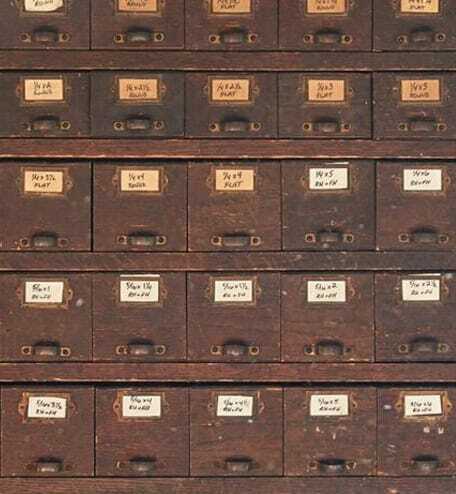 You’ll also love the handwritten labels and petite drawer pulls.